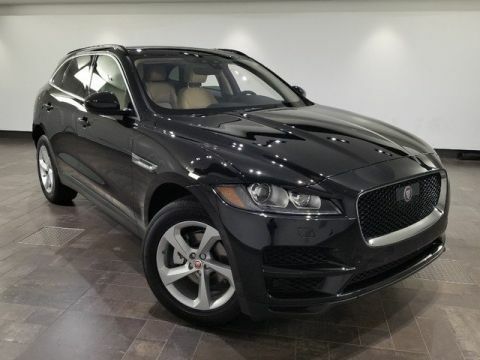 Wheels: 19 5 Spoke (Style 5037), Wheels w/Machined w/Painted Accents Accents, Voice Recorder, Valet Function, Trunk/Hatch Auto-Latch, Trip Computer, Transmission: 8-Speed Automatic -inc: black gearshift paddles, Transmission w/Driver Selectable Mode, Tracker System, Tires: 19. 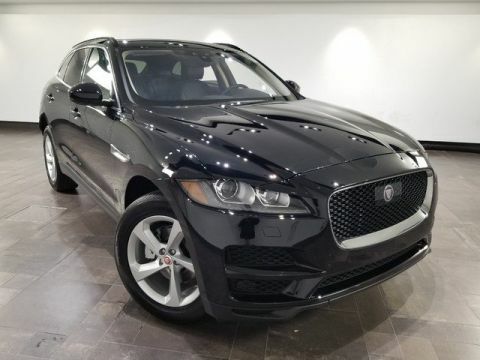 This Jaguar F-PACE has a dependable Intercooled Turbo Premium Unleaded I-4 2.0 L/122 engine powering this Automatic transmission. 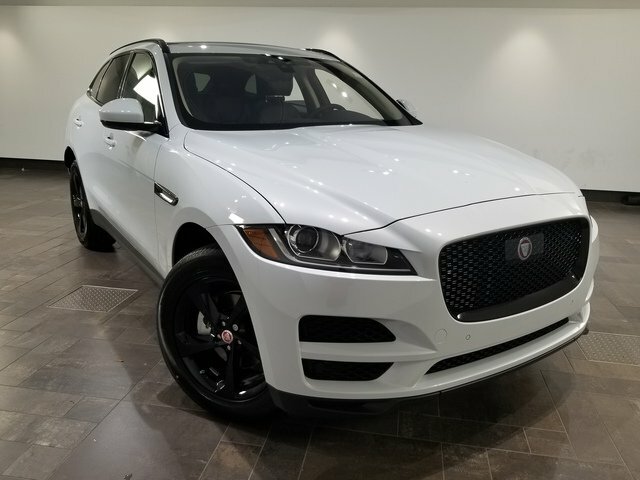 *This Jaguar F-PACE 25t Premium Has Everything You Want *Tire Specific Low Tire Pressure Warning, Systems Monitor, Steel Spare Wheel, Side Impact Beams, Seats w/Leatherette Back Material, Rigid Cargo Cover, Remote Releases -Inc: Power Cargo Access and Power Fuel, Remote Keyless Entry w/Integrated Key Transmitter, Illuminated Entry and Panic Button, Rear Fog Lamps, Rear Cupholder, Rain Detecting Variable Intermittent Wipers, Radio: Meridian 380W Sound System -inc: 10 touchscreen, HD Radio, InControl Remote (including remote climate control, lock and unlock and beep and flash), InControl Protect (including SOS emergency call, Jaguar optimized assistance call and stolen vehicle locator), analog dials w/central 5 TFT display, USB, 12V socket in center console additional power sockets (auxiliary power socket x2), dynamic volume control, Bluetooth connectivity and streaming and ECO driving style assistant, Radio w/Seek-Scan, Clock, Steering Wheel Controls, Radio Data System and 10 Gb Internal Memory, Quasi-Dual Stainless Steel Exhaust w/Chrome Tailpipe Finisher, Proximity Key For Push Button Start Only, Power Rear Windows, Power Rear Child Safety Locks, Power Liftgate Rear Cargo Access, Power Door Locks w/Autolock Feature, Power 1st Row Windows w/Front And Rear 1-Touch Up/Down. 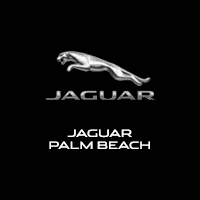 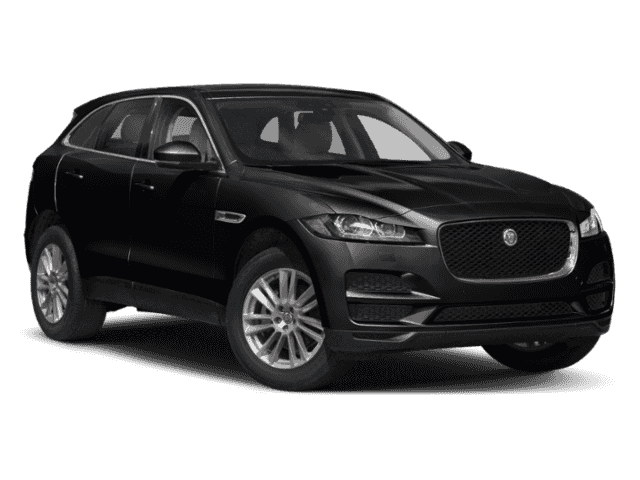 * Visit Us Today *A short visit to Jaguar Palm Beach located at 915 S. Dixie Hwy, West Palm Beach, FL 33401 can get you a tried-and-true F-PACE today!